We’ve written about natural deodorants before, but of all the natural personal care products we cover here on Hello Glow, deodorants are probably the trickiest when it comes to making the switch from conventional. If you’re used to using an antiperspirant, natural deodorants can leave you feeling damp, uncomfortable, and self-conscious. 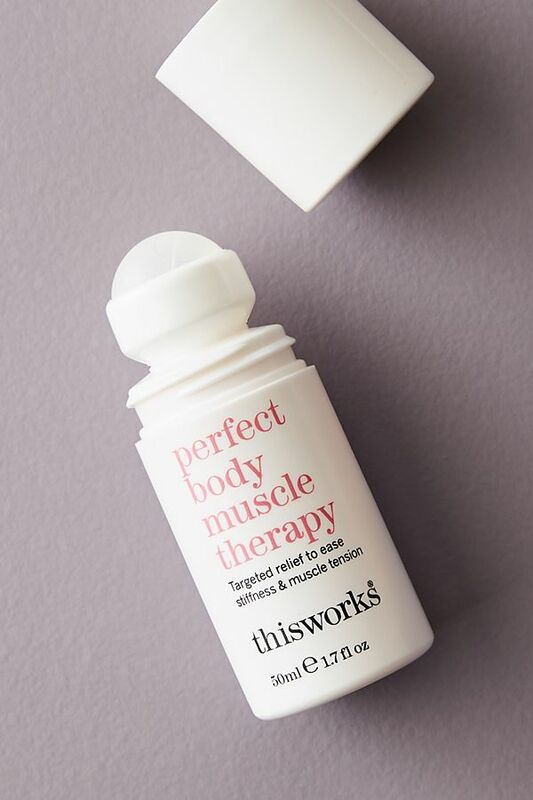 That said, there are some natural deodorants on the market that will have you feeling pretty darn dry even after a workout or time spent outside on a hot day, with minimal (or no!) irritation. I decided to do an informal survey and ask our contributors what natural deodorants they use—so you can know that the products below are tried-and-true favorites. 1. Earth Science Tea Tree & Lavender Deodorant // Because tea tree oil kills bacteria, it’s great for keeping odor at bay. 2. DIY Lavender Coconut Deodorant // Is there anything coconut oil can’t do?! Customize this one with your favorite essential oils. 3. Humble Essential Lavender // Lindsey and I are both fans of this long-lasting 5-ingredient organic deodorant. I hate having to reapply throughout the day because I don’t want to get oil stains on my clothes and I never have to with this one. 4. Jason Purifying Tea Tree Natural Deodorant // If you’re looking for an option that’s readily available in stores, Jason is one that works! 5. Leaves of Trees Eucalyptus Mint Deodorant // Our founding editor Stephanie recommends Leaves of Trees, which uses baking soda to deodorize and kaolin clay to absorb moisture. 6. Soapwalla Citrus Deodorant Cream // Soapwalla deodorant has reached cult status and it’s easy to see why—it really works and more than a few of us at Hello Glow swear by it. 7. 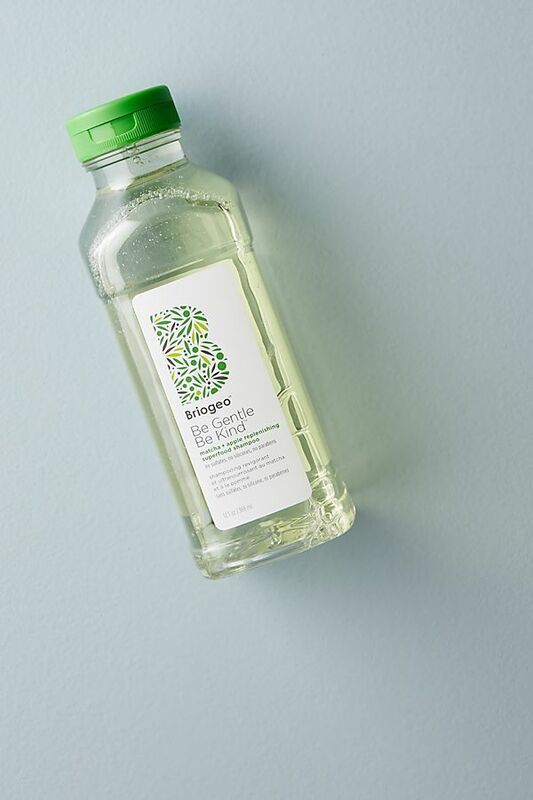 Spruce Naturals Fresh Lemongrass + Pine // Spruce Naturals has a subscription option to make sure you never run out—and we love this woodsy scent. 8. Freedom Frankincense Peach Natural Deodorant // If you’re a sucker for fun scents, you’ll adore Freedom. It also tends to last longer than many other natural deodorant options. 9. 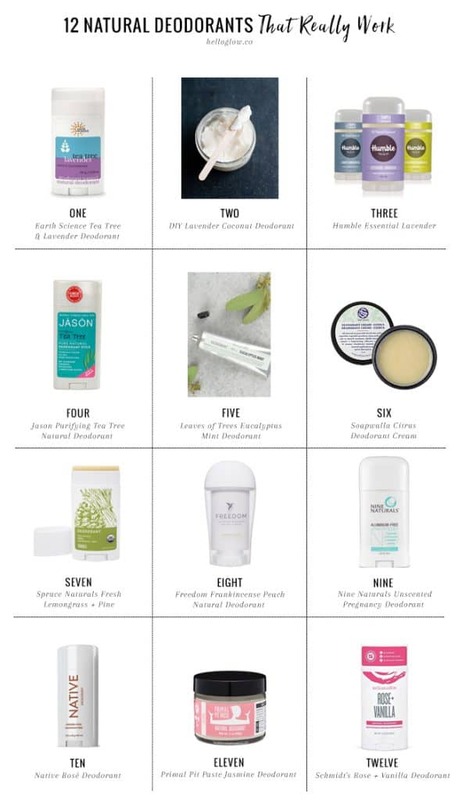 Nine Naturals Unscented Pregnancy Deodorant // I opted not to use essential oils when I was pregnant, which eliminated many natural deodorants. Finally I found Nine Naturals and it’s fantastic. 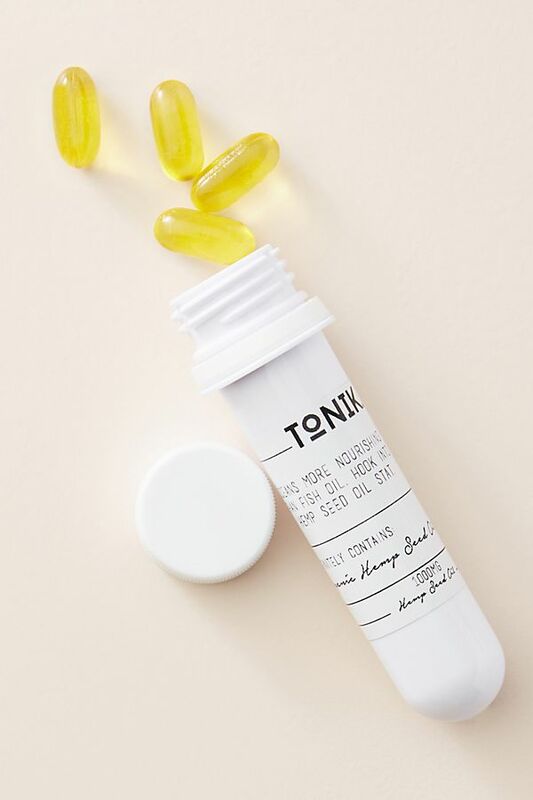 It’s also great for sensitive skin since it’s made without baking soda or cornstarch–if you suffer from rashes when you use natural deodorants, this is the one for you (even if you’re not pregnant!). 10. Native Rosé Deodorant // Yes, rosé—as in the wine. This deodorant smells like summer and we love that it contains probiotics to balance your biome to prevent odor. 11. Primal Pit Paste Jasmine Deodorant // Primal Pit Paste is another super popular natural deodorant option, made with baking soda and arrowroot powder to absorb wetness. We love the feminine (yet not cloying or perfume-y!) jasmine scent. 12. Schmidt’s Rose + Vanilla Deodorant // Another natural deodorant that will last you all day long—and that comes in several yummy scents. I’ll have to try some of these, it is always a hit or miss with me when buying natural deodorants. Great post!